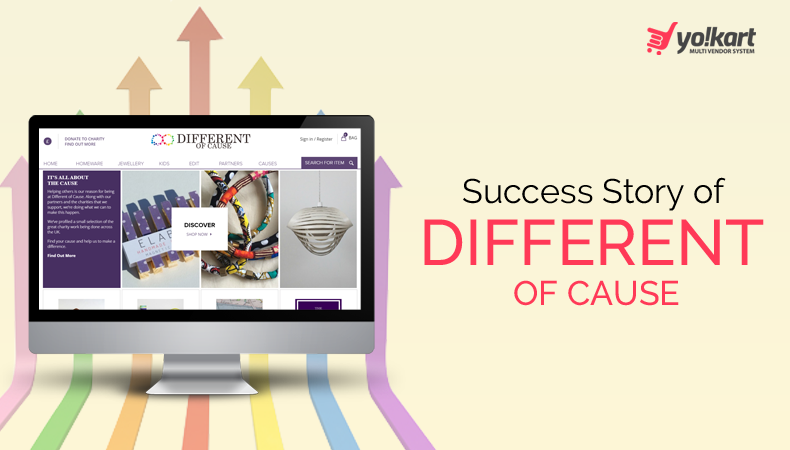 Different of Cause works on a unique business model, which includes donating 10% to the charity after each sale. Also, with provision of enabling people to donate directly to an organization of their choice, they help improve the society. Their partnership with organizations accepting the charity ranges from child care to ones helping the poor. Furthermore, the client also required the custom development of charity module and its integration to enable registered users of the marketplace pay charity directly to the registered organization. To test market dynamics and their business model, Different of Cause chose the Startup plan of YoKart at first. 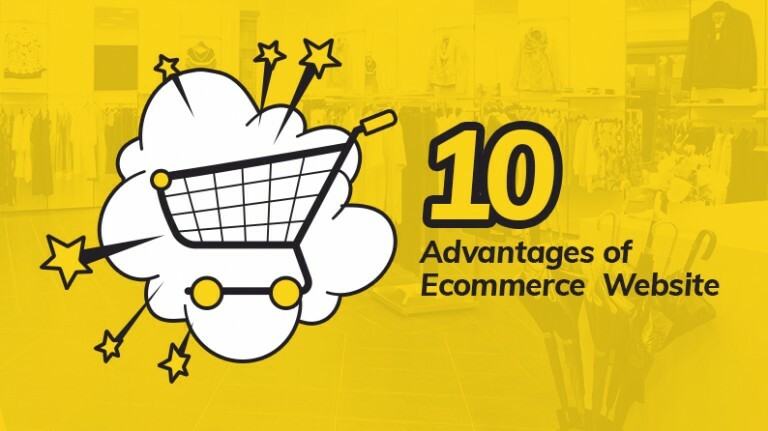 It met their requirements of providing all the necessary features required to run the marketplace at an affordable cost of $250. 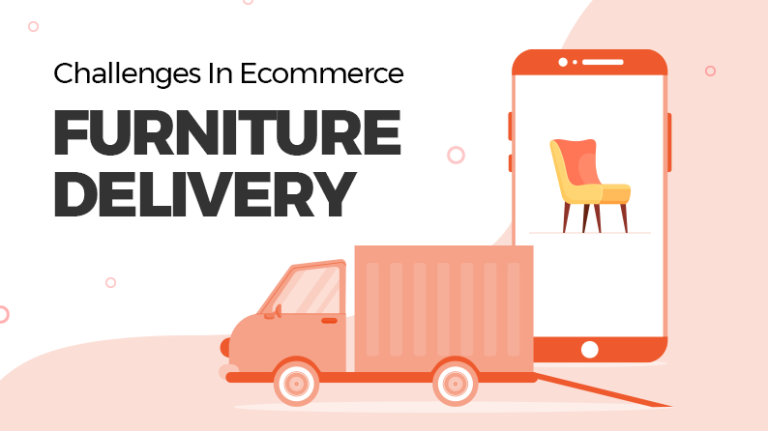 The business picked up instantly after the launch and Different of Cause witnessed significant growth.Due to growing demand, soon they started facing the need to scale up, and to address that they quickly migrated to GoQuick package of YoKart. The move led Different of Cause to put more attention on customization, thus improving their brand’s identity. The selection of GoQuick package also enabled them to integrate a custom developed charity module. 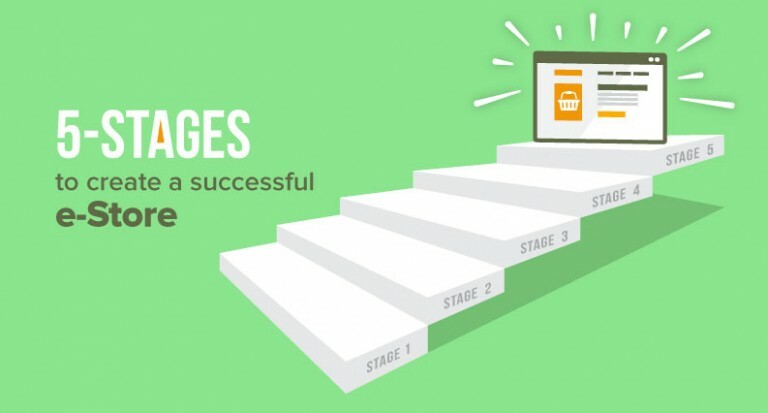 The client saw crucial growth after that but their success journey didn’t stop right there. To keep the momentum of growth, they eventually got YoKart’sGoCustom package. 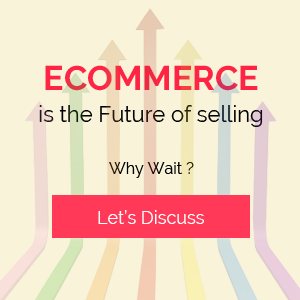 As a multivendor ecommerce system supporting Different of Cause, vendors, and charity organizations registered with it, YoKart offers a sustainable ecommerce platform that meets distinct requirements of all three parties. The solution offered a user-centered design that scores pretty well on usability. Different of Cause’s requirements grew at a good pace over a year, and to handle the increasing amount of sales the GoQuick and GoCustom packages were seized by the company. 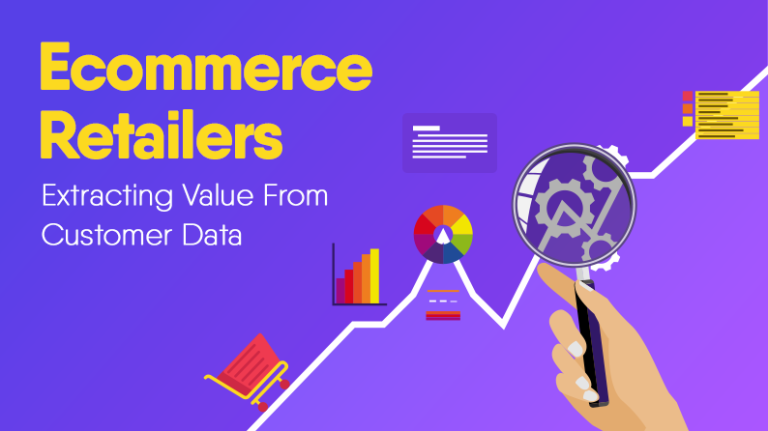 As a result, Yokart helped them attain scalability while refining the store’s performance. 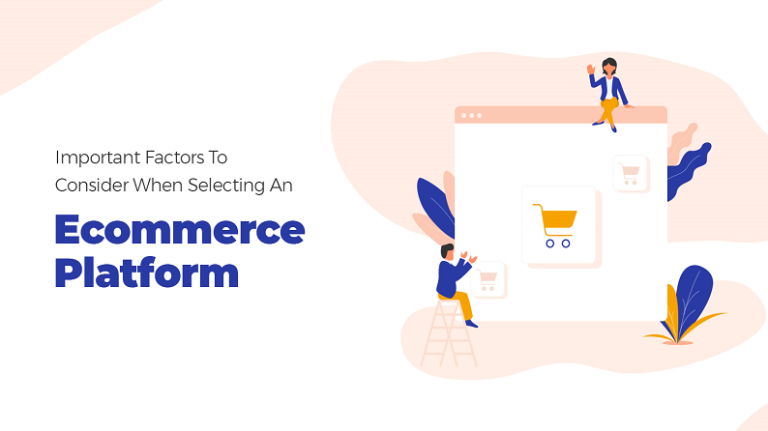 In the process, the ecommerce marketplace witnessed substantial growth, which improved overall operational efficiency with website makeover by 60%. Customer acquisition cost and user experience go hand in hand. This statement proved right in case of Difference of Cause. The end result was 65% improvement in their customer acquisition rate. 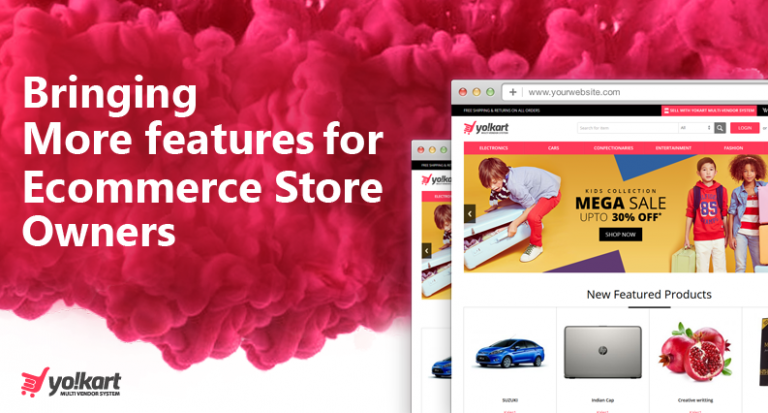 “YoKart turned out to be just the right product we needed for developing our website. The team behind YoKart was also very professional and supportive, and assisted us greatly in customizing the website as per our requirements.” Onika Griffith-Elliott, Founder Different Of Cause.